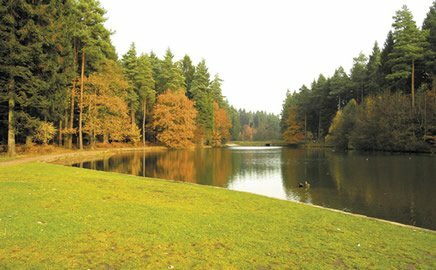 TriMaxEvents is proud to stage the Forest of Dean triathlon at the beautiful Mallards Pike Lake. The Swim is an open water swim of 750m or 1500m in the beautiful forest lake. The bike is a road bike circuit and the run is a forest gravel trail run. A great event for your first go at triathlon or a fantastic venue for a good race. Waves start at 9am and are in groups of 50, please check our website for course information and please bring £3 change for the car park charges.